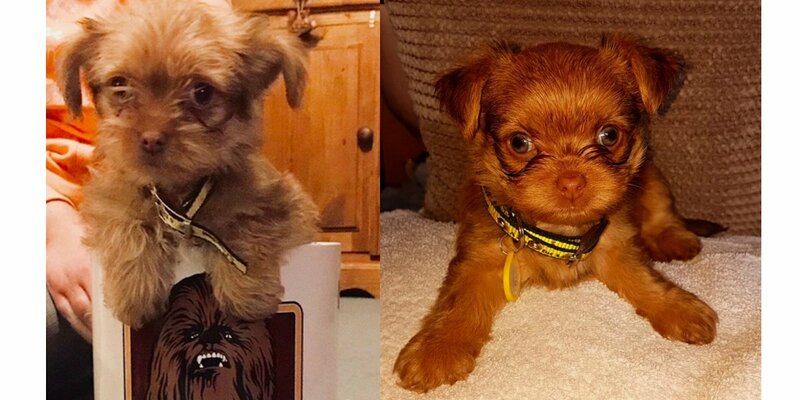 Could Wookiee Be The Cutest Rescue Puppy In The Galaxy To Find His Forever Home? 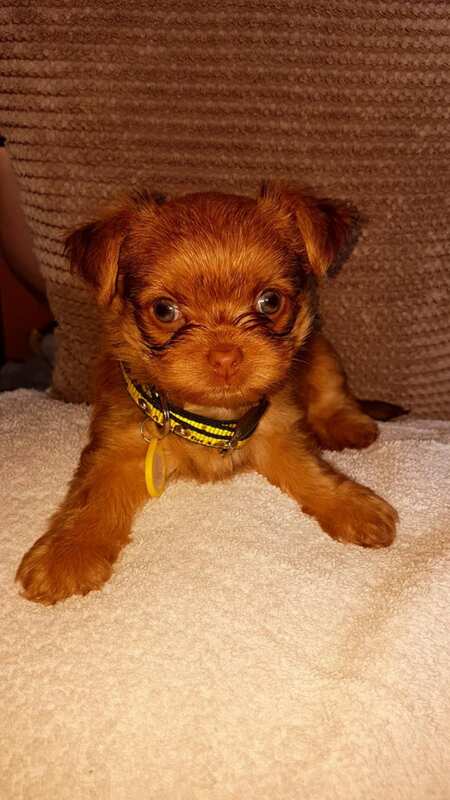 His name is Wookiee and he is an eight-week-old Crossbreed who was recently in the care of Dogs Trust’s Rehoming Centre in Ballymena before finding his forever home. 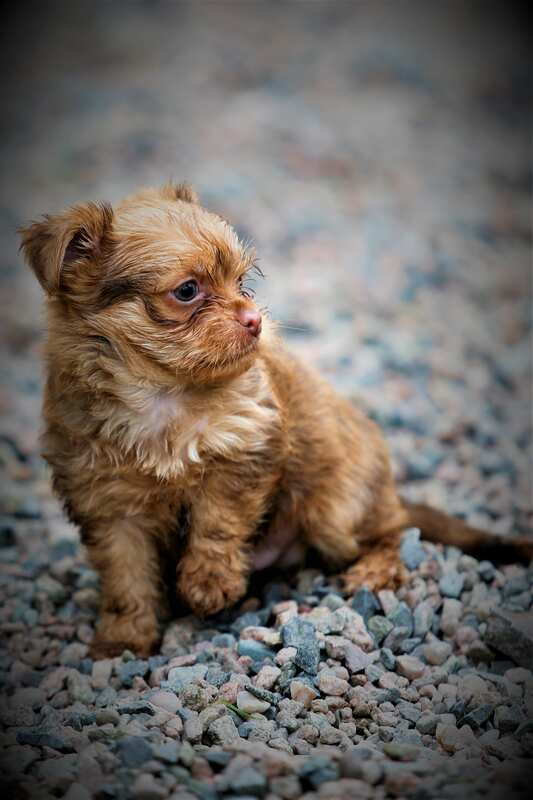 Despite being named after one of the fiercest warriors in the Star Wars film franchise, Wookiee the puppy is anything but fierce, especially since he is not much bigger than the average person’s hand; and is potentially the cutest puppy in Northern Ireland. Due to being so young, Wookiee was placed on Dogs Trust’s Home From Home Fostering program, where he had the chance to live with a foster family temporarily until he was old enough to go to a permanent home. Wookiee spent five weeks with Dominic Mallon, who also took care of Wookiee’s mother Belle, so she could continue nurturing and feeding him, as well as his sister Leah. Dominic helped ensure the puppies stayed healthy and they even got a chance to socialise with his own dogs. Dominic said: “Fostering puppies like Wookiee is so rewarding because you get to see their personalities develop over such a short space of time. It was also great to be able to give him the extra time he needed with his mum and sister too. 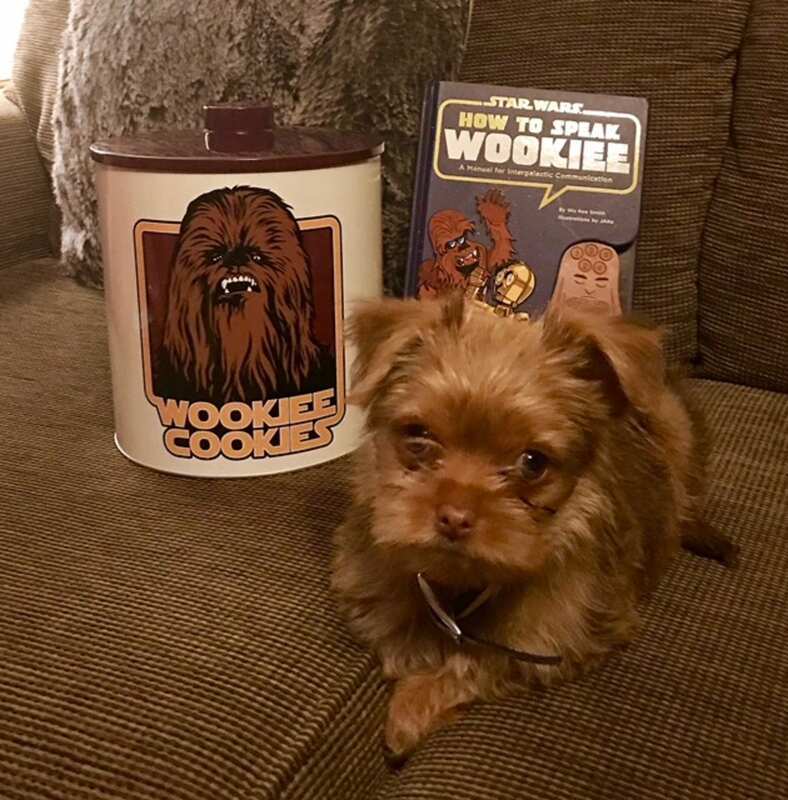 “Even at such a young age Wookiee is so full of character. We introduced him to our two dogs and they were so gentle with him, even though he was determined to boss them around. Wookiee was spotted on Dogs Trust Ballymena’s website by couple Esther and Nigel from County Armagh. Esther said: “My husband and I are big Star Wars fans and when we noticed Wookiee on Dogs Trust’s website, we knew it was fate that he was meant to end up with us. 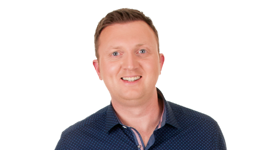 From his ears to his eyes and coat, Wookiee is a dead ringer for the iconic character of Chewbacca which we thought was funny given how small he is. “Wookiee is definitely not shy and what he lacks in size, he makes up for in personality. His training is coming along really well and I think his time in foster care acted as a good foundation, which has helped us with things like toilet training and introducing him to other dogs and people. Dogs Trust is working towards the day when all dogs can enjoy a happy life, free from the threat of unnecessary destruction. Dogs Trust is the UK’s largest dog welfare charity and cares for over 15,000 dogs each year through its network of 20 Rehoming Centres across the UK and one in Dublin. There are plenty of dogs currently staying at the rehoming centre waiting or call 07443981710 / 01268 535050 on suitable foster carers, as well as permanent homes that are out of this world. For more information about taking part in the scheme please visit the Dogs Trust website here.